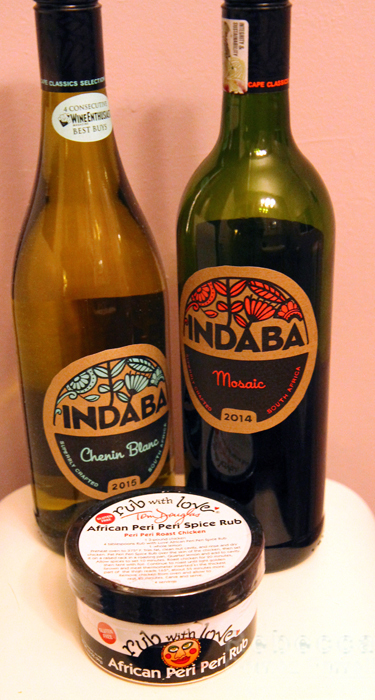 Home / Posts tagged "indaba"
Starting tomorrow, Cape Classics, the USA’s largest importer of South African wines, is running a contest with a $500 prize! That prize will come by way of a Whole Foods gift card, and frankly, that’s groceries for a few months. It’s a good prize is what I’m saying, y’all. So what is this contest promoting?